Have you been thinking it’s time to learn karate or another form of martial arts? At Calgary Taekwondo, we know it’s never too early or too late to start your martial arts journey. Tae Kwon Do is a Korean martial art that combines self-defence and combat skills with exercise and sport. 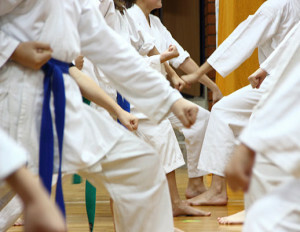 Learning tae kwon do is similar to the way we learn karate but there is more emphasis on kicking and leg movements. In addition to getting both an anaerobic and aerobic workout, our tae kwon do instructors will teach you patterns, sparring, meditation, and breaking. Gaining mastery of the breaking boards technique is a combination of both physical and mental discipline. You may start off wanting to learn karate, but, with taekwondo, you will leave knowing so much more and progressing to a level you never thought possible. newfound confidence to progress to new levels. Tae Kwon Do is a great activity to try either alone or together with friends and family.  No matter your age, gender, or ability, the Calgary Taekwondo Academy can help you discover abilities you never knew you had.